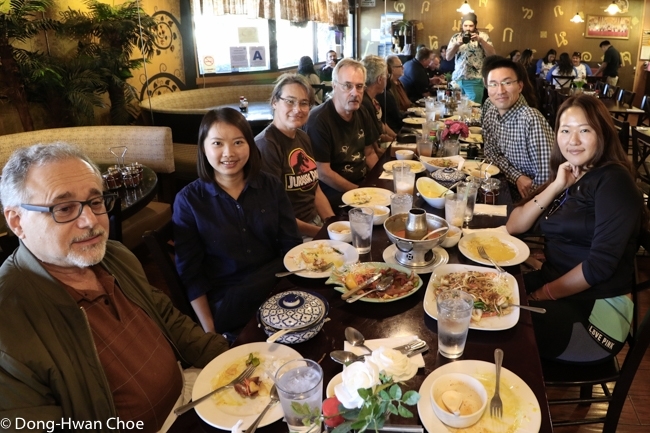 Our postdoctoral scholar, Dr. Jia-Wei Tay, has successfully completed her postoctoral research, and will be leaving the Choe laboratory. Dr. Tay has been working on a novel baiting system (i.e., biodegradable hydrogel bait) for Argentine ant, one of the most important invasive pest ant species in California. She will be taking a new position in University of Hawaii soon, working on urban / structural insects. For more about her research, visit http://www.jiaweitay.com/. 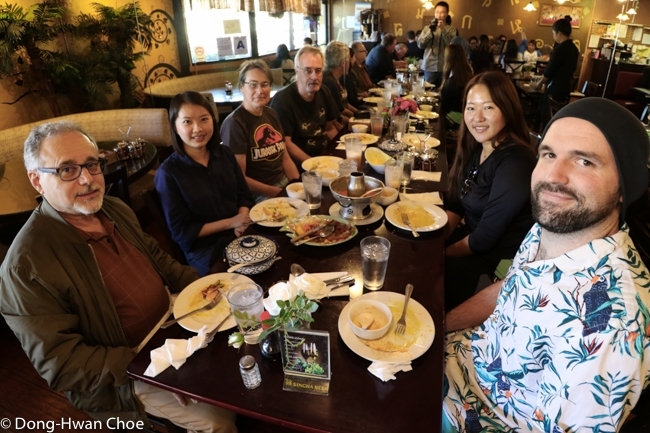 The lab members had the farewell lunch with Dr. Tay on Dec 4, 2018. Good luck and all the best for your new endeavor, Dr. Tay!